How to install the Zoom software "Zoom Launcher" on to your device. 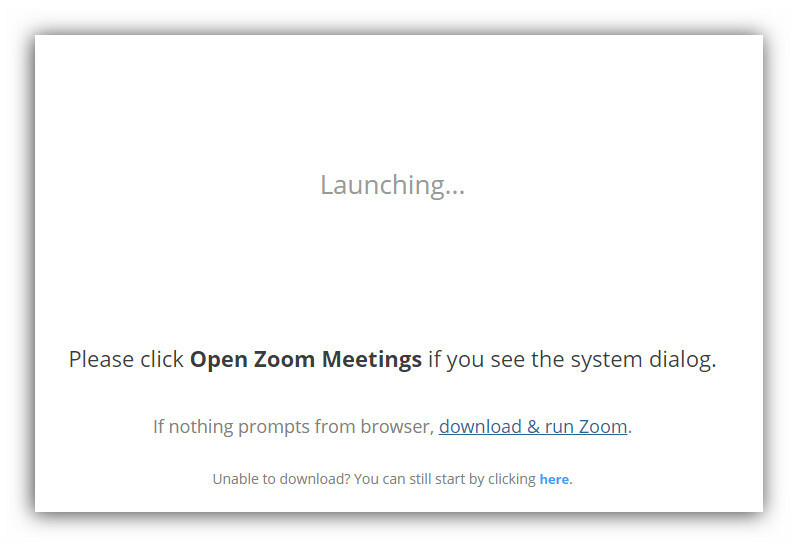 After clicking the activation link in your email from Zoom, you will need to install the Zoom Launcher to host Zoom meetings from your device. The Zoom Launcher is a lightweight and widely compatible piece of software that will not have any negative impact on your device and is easy to install. 1: First, you will need to navigate to 247meeting.zoom.us and click on ‘Host a Meeting‘. Select your preferred option from the drop-down menu. 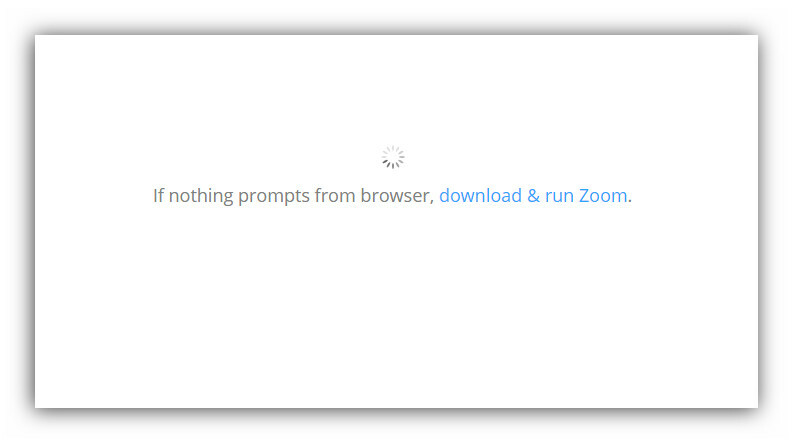 2: If you have never previously downloaded the Zoom Launcher your browser will begin to download it automatically if you have downloaded it previously the Zoom Launcher will be prompted to run. 3: Once downloaded successfully the Zoom Launcher will immediately be prompted to launch (you may need to allow it to do so if you receive a pop-up from your device). 4: After it has successfully launched you will see the Zoom Launcher itself pop up and ready for use. 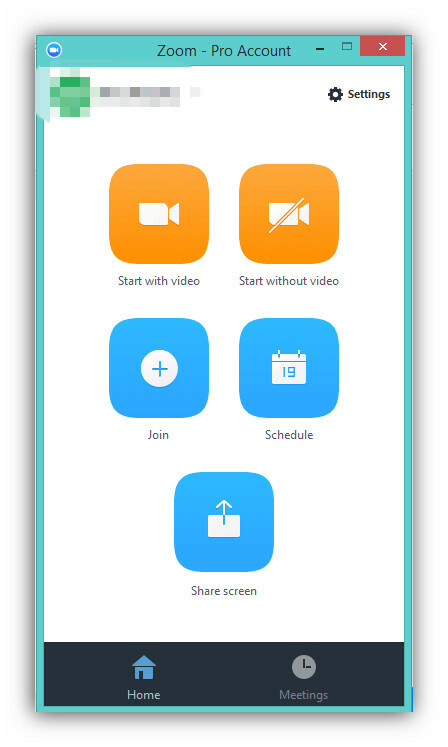 You can now start your Zoom meeting as desired: with or without video, share screen, join a meeting or schedule your next web conference.